We are near the time when the whole world will be immersed in the atmosphere of fun and happiness, when bells, songs, lights and Santa will take the central stage. 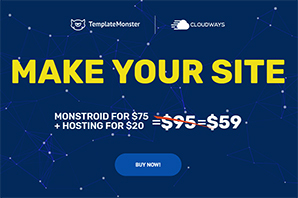 And what about your site? Have you already added cheerful Christmas decorations to it? If not, don’t be disappointed. 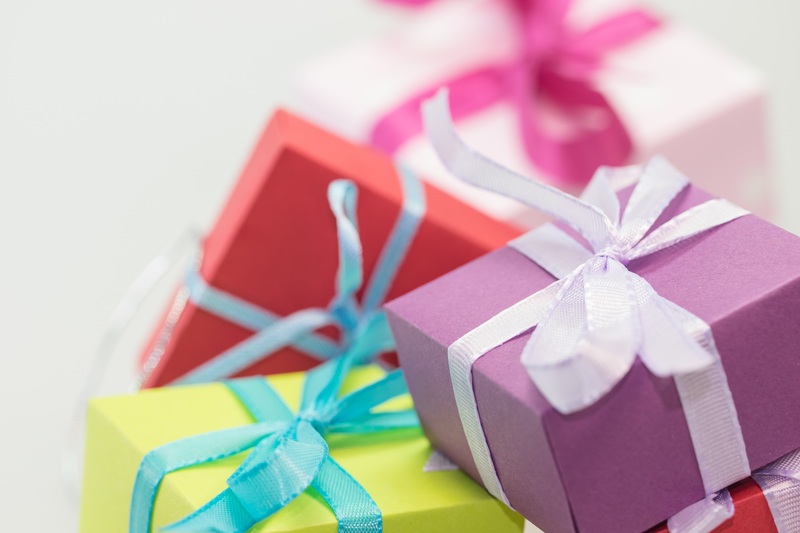 In our blog post today you will find lots of handy stuff for last-minute holiday preparations. Below we have put together 20 free WordPress Christmas plugins that will help you get your site into the Christmas spirit. Most of them were updated within the last months, so you may be certain that each tool is compatible with the latest versions of WordPress. Christmas Ball on Branch is a free WordPress plugin, which allows you to add animated Christmas images to the top right corner of your site. 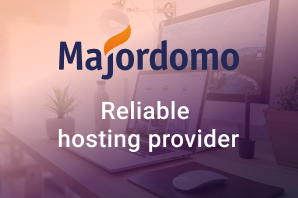 The tool is also available in a PRO version, which includes a wider choice of animated and static images, fully configurable options for blog posts, pages and archives, etc. With MMX – Make Me Christmas plugin you can bring an animated Snowman, Christmas tree, Santa Claus, Christmas decorations and bunting to your site. All elements can be added to the header, footer or main body of your site. The free version includes one variation of all the aforementioned options, whereas the pro version gives you more types of snow flakes, Christmas decorations and buntings, snowmen, etc. No Christmas celebration is complete without the Jingle Bells song. 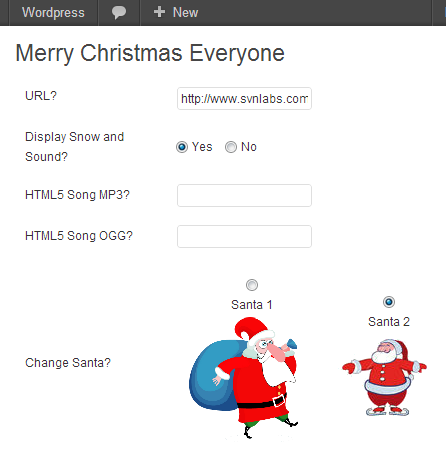 With Christmas Music WordPress plugin you can add the popular audio composition to your site. The plugin can be activated either for the entire site or for separate pages, posts, etc. 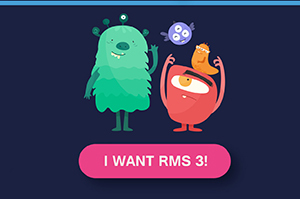 If your visitors wish, they can turn off the music with the help of the “pause” button. The latter is fully customizable, meaning that you can adjust the background color and the icon color the way you wish. Demo link here . Merry Christmas Everyone plugin will add an animated image of Santa Claus to your site. Flying Santa can appear on any page on your site and in two pre-defined variations. Random Christmas Fact Widget displays one of 40 randomly chosen facts in the sidebar of your site each time your visitors refresh the page. As the name implies, Christmas Decorations will add all the major attributes of Christmas to your site, including snowflakes and Christmas countdown panel. The plugin is compact and easy to use. The snowfall can be adjusted to be shown on all pages of your site. View demo here ! Christmas Lights is a compact plugin that will add animated Christmas lights to the top of your page. Check the live preview here ! 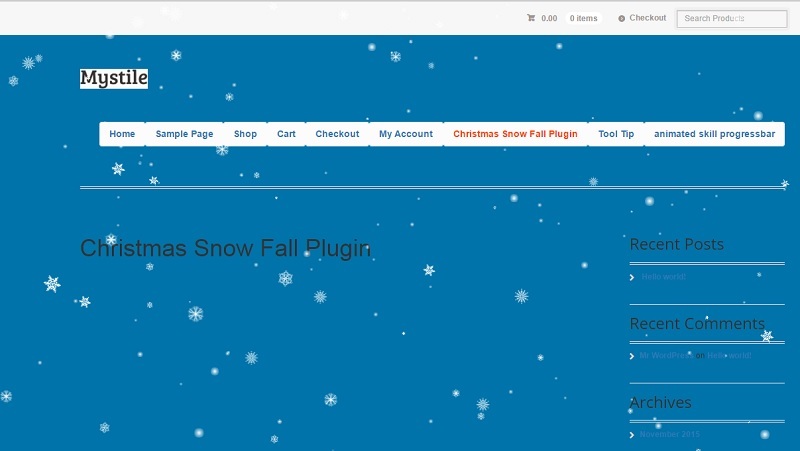 Christmas Snow Fall free WordPress plugin will add configurable falling snowflakes to your website or blog. View demo here! WP Super Snow is another stunning freebie built with jQuery and CSS, very compact and fully customizable. 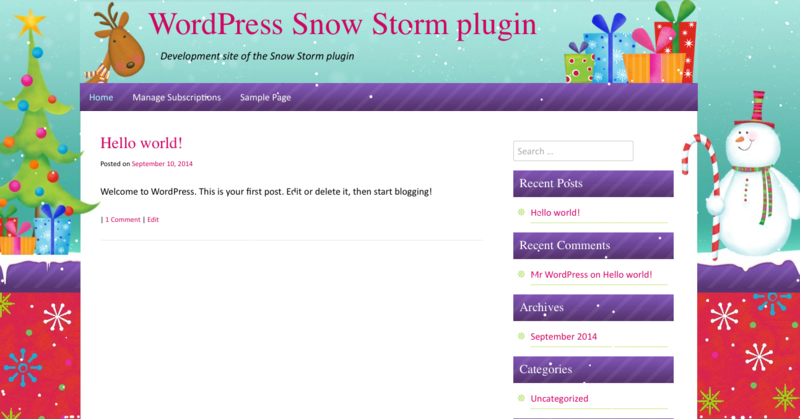 The plugin was designed to add falling snowflakes to your WordPress site. 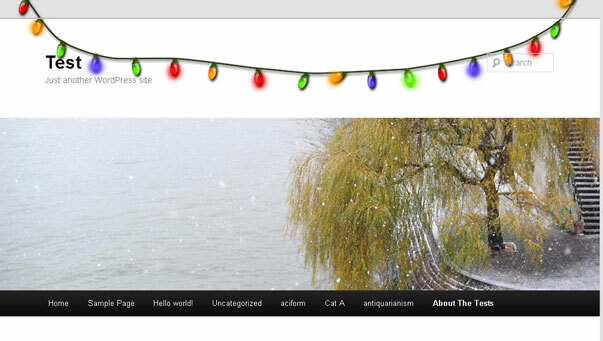 Xmas Lights plugin will add animated Christmas lights to the top of your site. You can customize on which pages you wish the Xmas decoration to be displayed. Big Snow Flakes plugin doesn’t require deep coding skills in order to be integrated into your site. Simply install and activate it via the dashboard, and enjoy the festive mood of Christmas and New Year on your site. As the name suggests, the plugin will add big snowflakes to your page. Happy Snowman will add a cheerful and joyous mood to your site. After the installation and activation of the plugin you will get a nice looking animated snowman jumping on the pages of your site. Tribulant Snow Storm will make a festive presentation of your site with the help of beautiful animated snowflakes falling everywhere on your page. 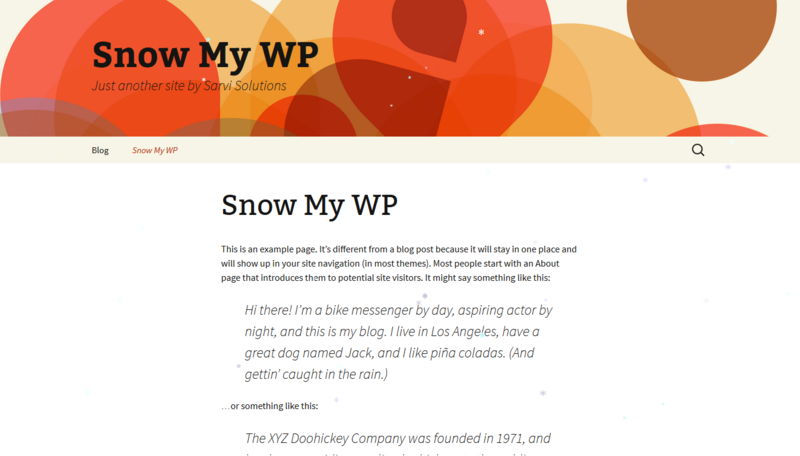 Snow My WP plugin makes it possible to add snowflakes of different sizes and colors to your site. My Christmas Calendar allows you to add an advent-calendar to any page of your web project. You can add it to any post by simply using [my_calendar] shortcode. The widget is fully customizable – width, height, border, and border color can be tweaked via a simple settings panel. Countdown Clock will display an animated countdown clock on any page of your site and for any event that you wish, not just for Christmas or New Year. The plugin comes with a number of variations. For example, you can choose from a horizontal or vertical view, manage the background color and text, adjust animation and pictures, set time and time zone, etc. Santa’s Christmas Countdown widget will add a cute Santa Claus, counting days that are left till Christmas, in the sidebar of your site. When Christmas comes, the countdown changes to the “Merry Christmas” greeting. One of the best features of this plugin is that it will automatically activate before Christmas and update each year. Simple Timed Plugin will let you take control of the visibility of certain content on a specific date. With its help you can set a post, page, widget or other elements on your site to appear or disappear at a set time. The plugin will be of special use this holiday season, when you are on vacation and need to control your page remotely. Christmas Event Calendar supports English, Norwegian, Swedish and Danish languages. The plugin provides you with a random selection of many Christmas designs, which you can place everywhere on your site. The calendar cannot be activated before December 1st. As the festive season is coming and Instagram users are actively sharing their holiday photos and videos, you can integrateWD Instagram Feedr into your site. 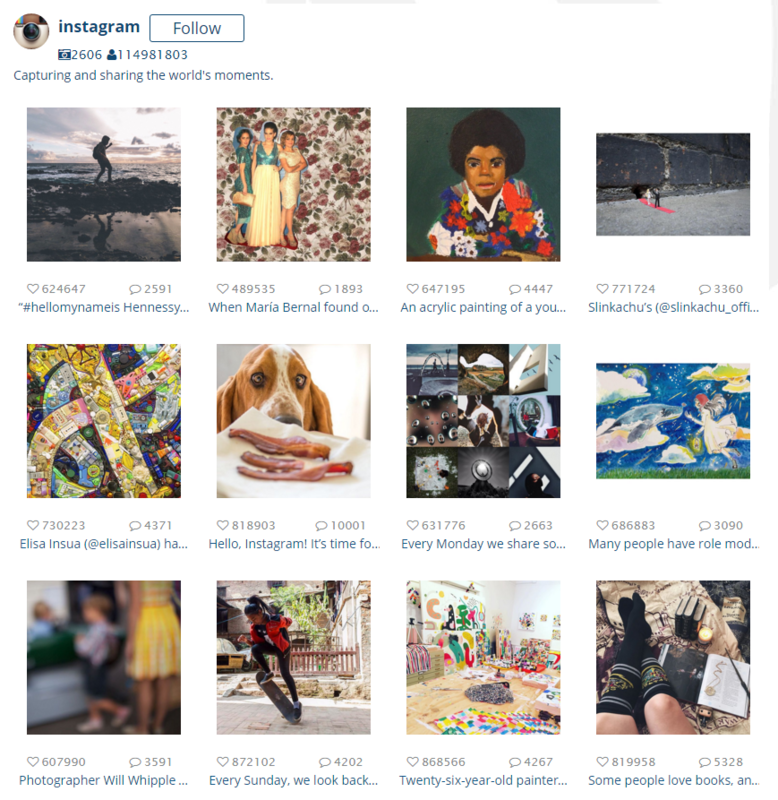 With its help you will be able to display multiple public Instagram feeds on the front page of your site or as separate posts. That’s it. We hope that you’ve enjoyed the compilation and found the listed freebies to your liking. 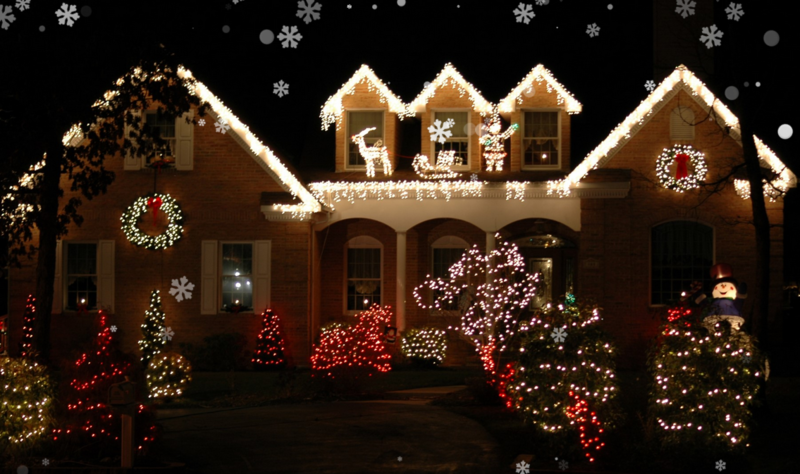 Please let us know in the comments below your favorite ways of decorating your site for the winter holidays. Do you have any tips on how to do that effectively? 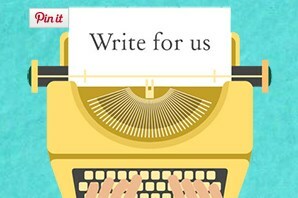 Feel free to share your thoughts with us in comments below. Katherine Crayon is copywriter reporting on tech news and all aspects of the web design industry. 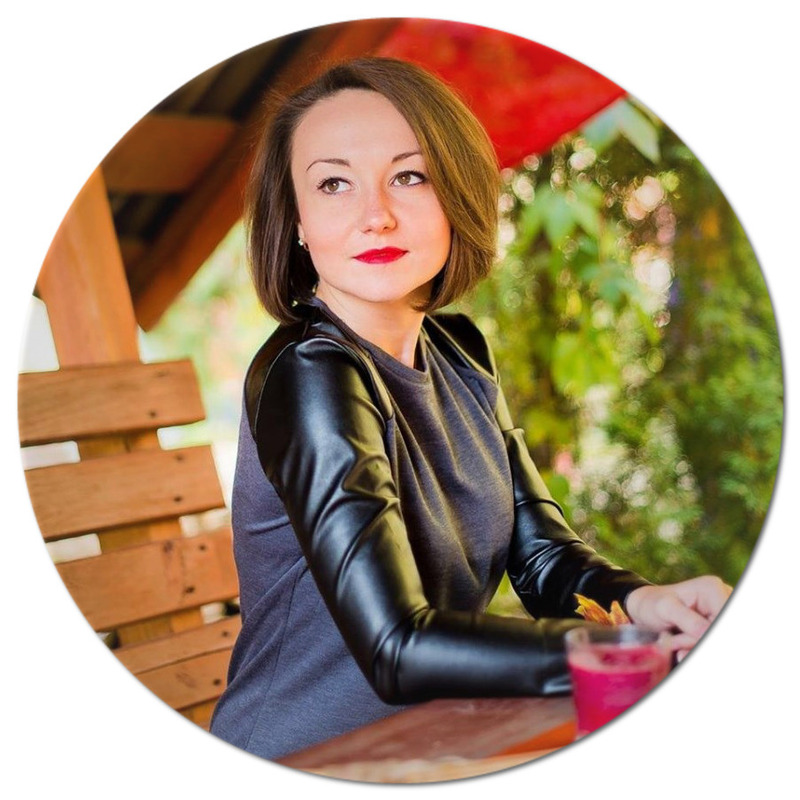 Anyone looking for more inspirational posts, tips and advice or simply the latest industry news, meet her in person on G+ and Twitter.